The OLYMPUS Tough TG-Tracker lives up to its name. This compact and robust action camera boasts of Ultra HD 4k video recording with the use of advanced Olympus optics and can withstand very low temperatures, water submersion and shock. Freeze-proof of up to -10C/+14F and waterproof down to 30m or 100ft, the Tough TG-Tracker is also shockproof from 7ft and crushproof to 100kgf/220lbf. 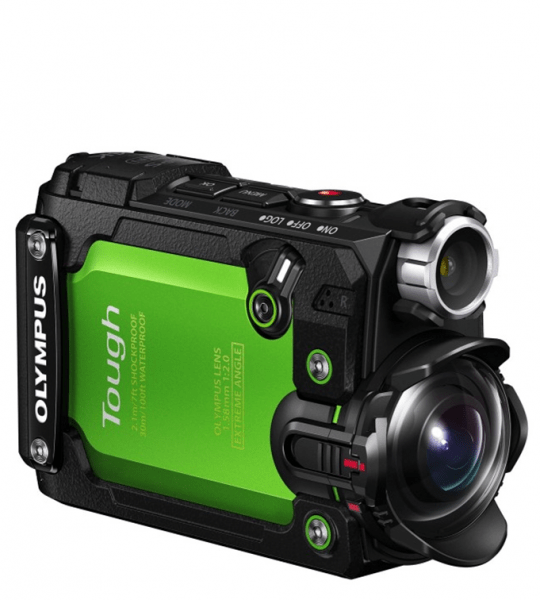 The OLYMPUS Tough TG-Tracker is a compact digital camera with a durable body designed to take all the beatings of use. Its body is tightly sealed to keep water from entering and ruining the unit. This waterproof seal also keeps dust from penetrating for a worry-free operation experience. With a body that is compact enough to be held without putting stress on the hands, this camera also has a steady grip as well as stable framing that are perfect for firm handheld shooting. This also allows for low and high angle shooting with comfort. One of the main features of this action cam is a field sensor system that works best in outdoor action. This system includes a GPS that calculates latitude and longitude even if user is up on a mountaintop. Another inclusion is a temperature sensor, barometric-pressure sensor, accelerometer and an e. Compass that tracks where the pointer of the camera is. 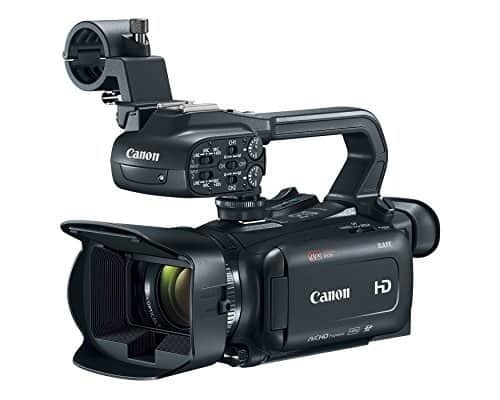 For quality-perfect images, this camera sports an ultra wide angle lens of with a 204-degree view angle that makes it possible for recording action videos that can shoot sports scenes. 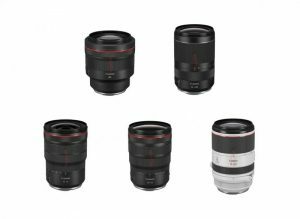 It also comes with a TruePicTM VII for 4k Image Processor that can process data swiftly using low-noise, high-sensitivity backlit CMOS sensor. 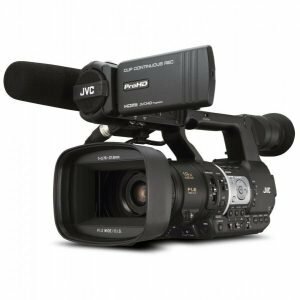 Video quality includes 4K at 30p, 1080 at 60p/30p, 720 at 240p/120p/60p/30p and 480 at 240p/120p/60p/30p. Other features include a 1.5” Tilt-out LCD display with 115k dots for more flexible shooting angles and a LED headlight. Audio recording is Linear PCM and the camera has built in speakers and microphone. 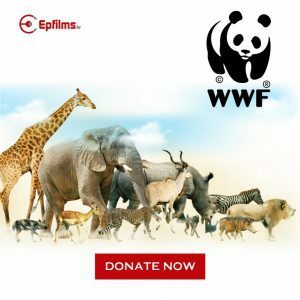 Moreover, continuous recording is possible at up to 4GB and with duration of 29 minutes each recording. 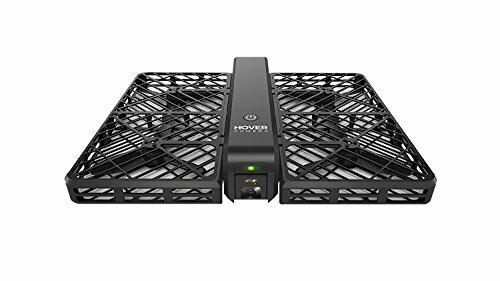 A fully charged battery can last up to 95 minutes with continuous shooting time at 4K 30p and can take up to 480 shots of still images. 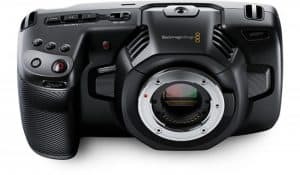 It also has data logging capabilities and can be synchronized with the Olympus’ Image Track app via Wi-Fi connectivity. Details include distance traveled, speed, elevation, and time elapsed. The OLYMPUS Tough TG-Tracker is compact and designed with a steady grip for taking high quality images and capturing videos without shaking. It is also waterproof, shock proof, dust proof and even freeze-proof. This robust camera also boasts of a field sensor system that makes it stand out in the crowd. Moreover, with all its features, the Tough TG-Tracker has a competitive price tag. Conversely, this action camera focuses more on video than still images. It shoots still photos at 8 megapixels in the 16:9 aspect ratio and does not have raw shooting capability. Overall, the OLYMPUS Tough TG-Tracker is a promising action camera that is heavy with features but light in weight. 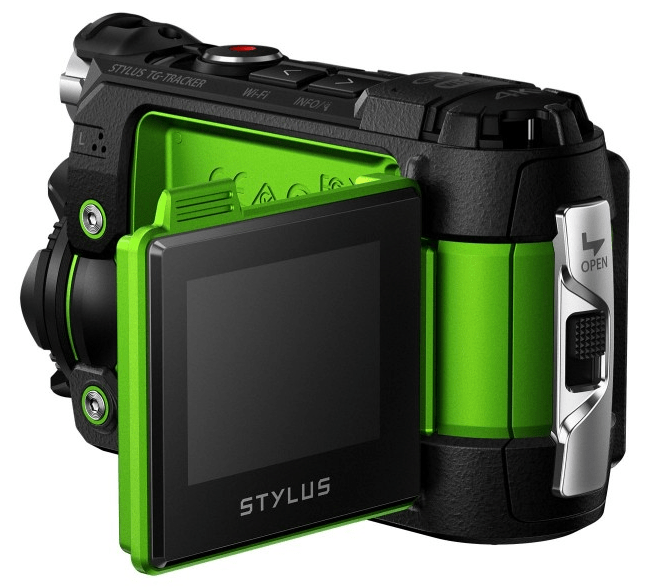 A tough digital camera built for adventurous and active people who love the outdoors. Continuously up to 4GB or 29 min. New recording starts automatically after 29 min.